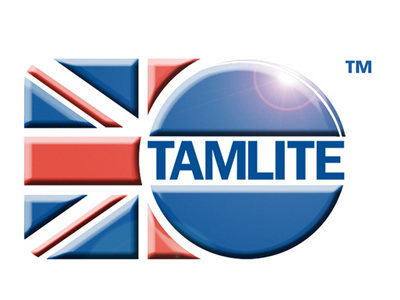 Did you know that the Sport Premium can be spent on Walk to School initiatives? From September 2017 funding for sport and healthy living programmes is increasing, allowing schools to offer more sustainable physical activity initiatives to their pupils. So why not use yours to fund active travel? 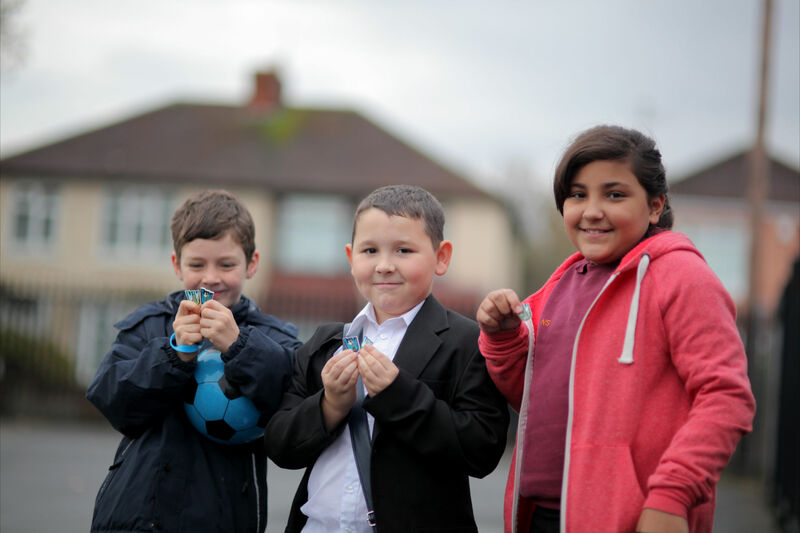 WOW, Living Streets’ year-round walk to school challenge is a fun, inclusive and effective way to get children walking to school and what’s more WOW costs less than £1.50 per pupil per year to run. Thousands of children, parents and teachers are already taking part and seeing the many rewards that this initiative brings. Energised pupils, life-long healthy habits, reduced congestion at the school gates, better air quality and safer roads are just a few. So how does it work? 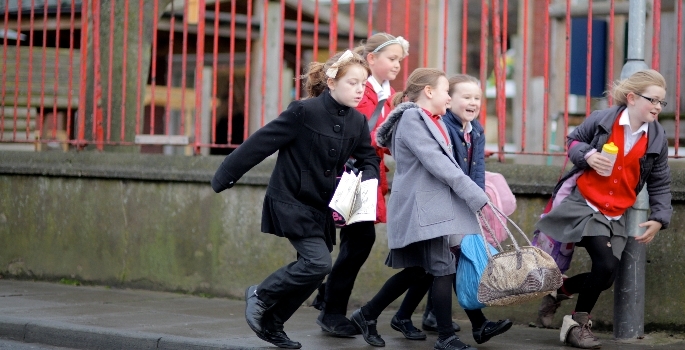 Schools can set a target walking rate for pupils to achieve per week. If children walk at least once a week for a month, they will be rewarded with a badge. Easy. Badges are made from recycled yoghurt-pot material, follow a yearly theme and are designed by pupils in Living Streets’ annual competition. Just one in five primary school children gets the recommended amount of physical activity each day. 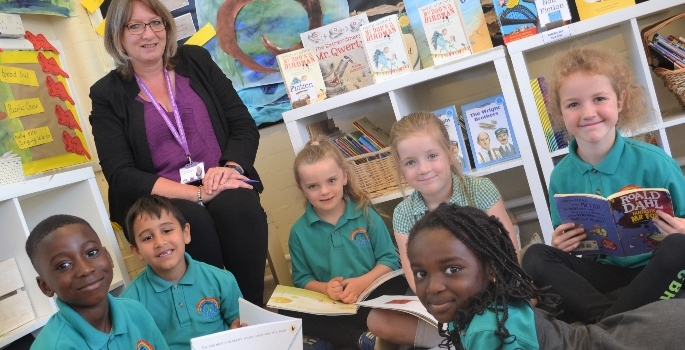 Simultaneously, one in three now leave primary school overweight or obese. A generation ago 70 per cent of us walked to school, today that number is less than half despite the many benefits that walking brings. WOW creates healthy habits that last a lifetime. Plus children enjoy taking part and a walk before school sees them arrive fit, refreshed and ready to learn. 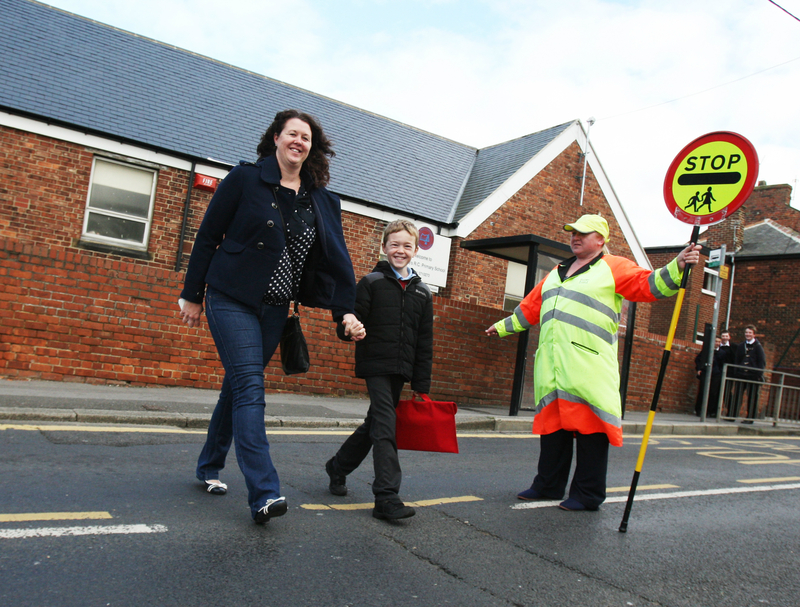 Walking rates in participating WOW schools have increased by 23 per cent, plus they’ve seen a corresponding reduction in congestion at the school gates, meaning cleaner air and safer roads. 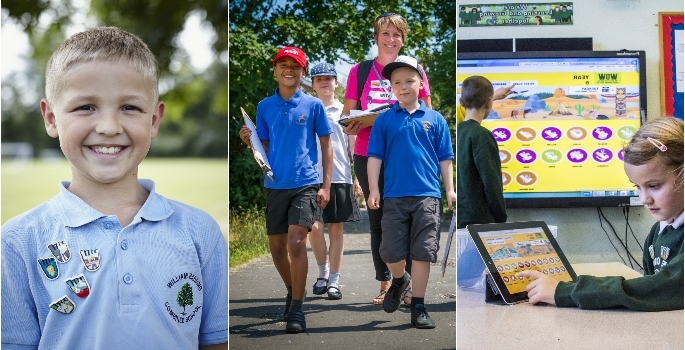 Sign up your school to WOW today and give your pupil’s a life-long healthy habit. Find out more at livingstreets.org.uk/sportspremium or call Sarah from the schools team on 020 7456 9793. WOW 2017/18 resources are on sale now.